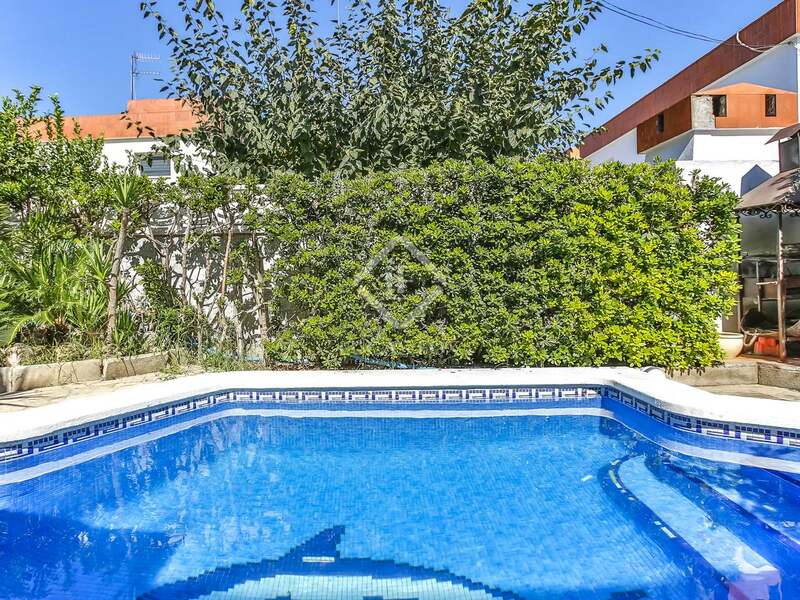 Magnificent 4-bedroom house with a garden and private pool, for sale just 2 streets back from the sea in Cubelles. 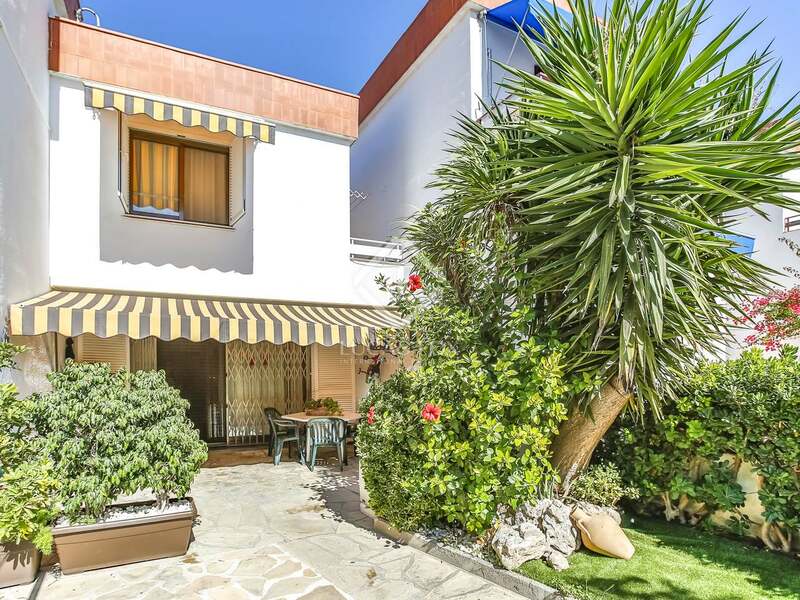 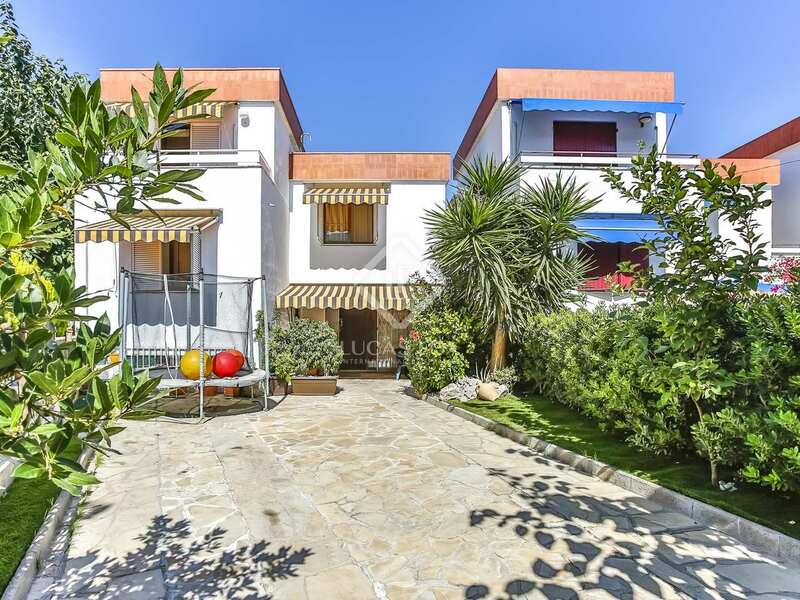 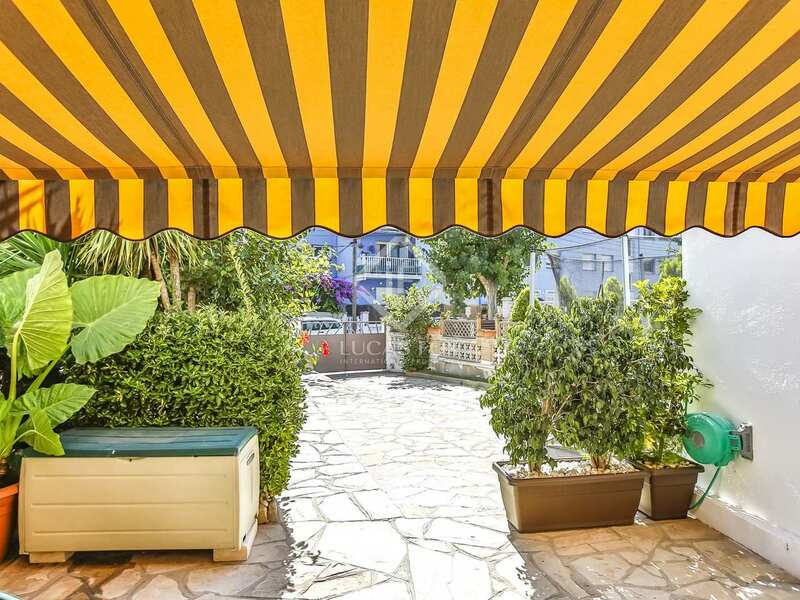 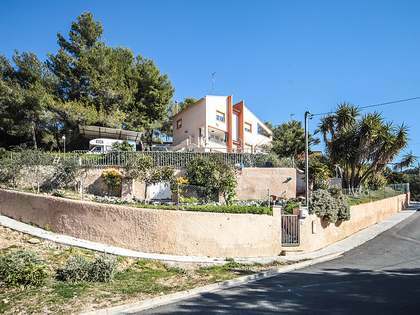 150 m² house for sale 2 streets back from the sea and with excellent outdoor space including a 200 m² garden, private pool and a summer kitchen. 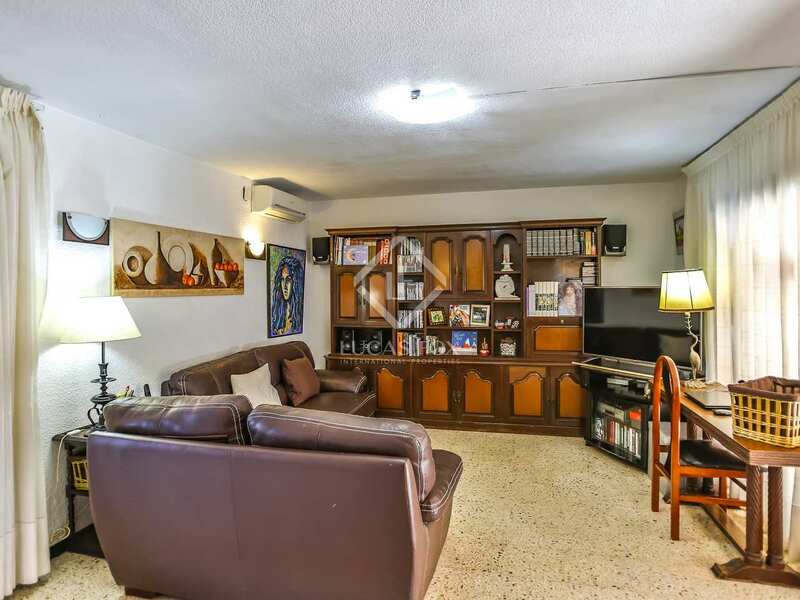 The basement is fully insulated against moisture and the property has aluminum carpentry and double glazing. 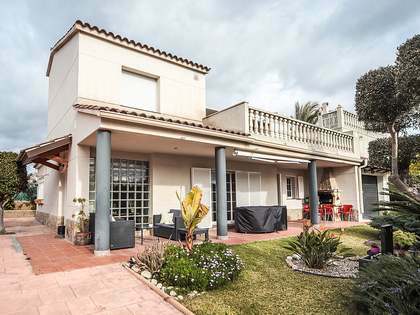 The house boasts a unique split level design and enjoys abundant sunlight throughout the day. 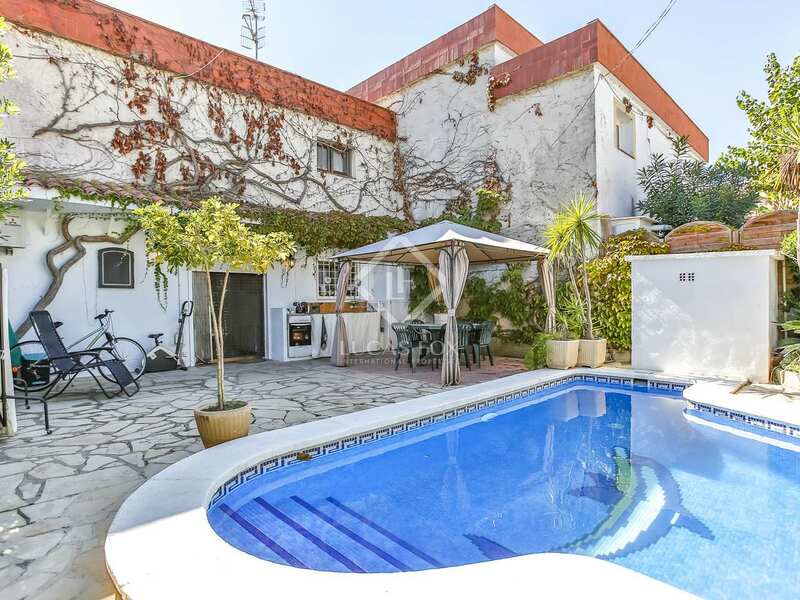 The house is accessed via a large garden which leads to the living room. 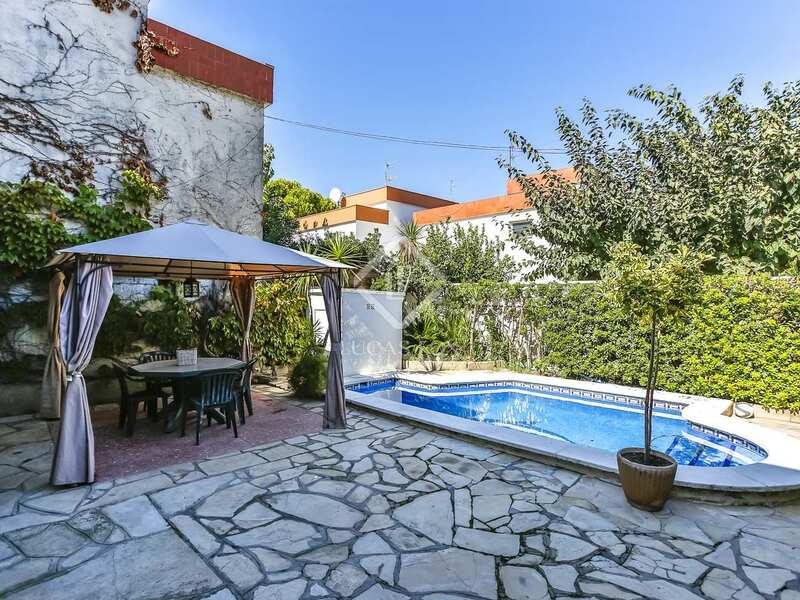 From the living room there is access to the back garden and a very private pool with a summer kitchen. 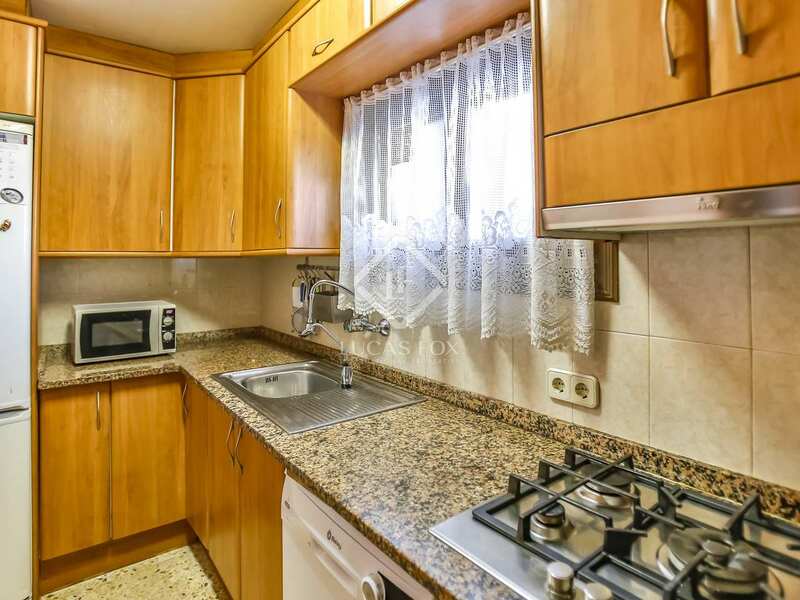 On the same floor we find the renovated and equipped kitchen. 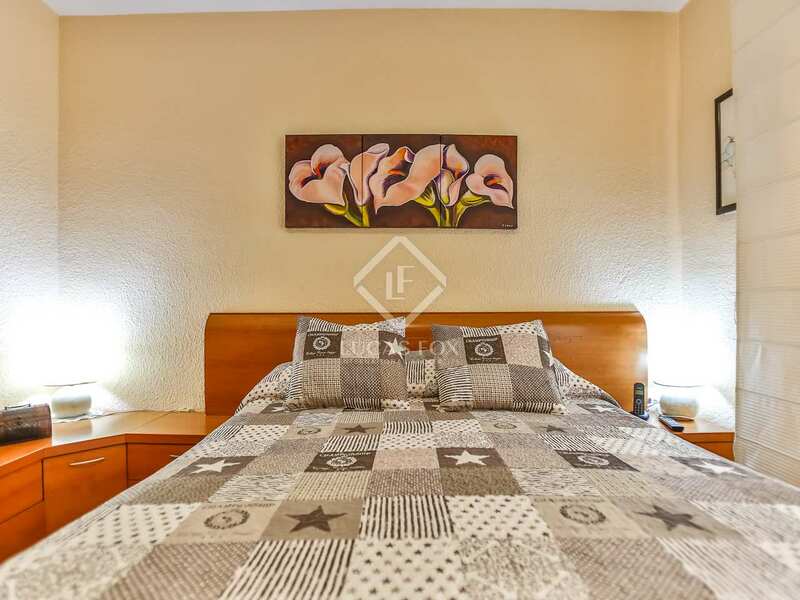 On the mezzanine floor we find a bedroom with a full private bathroom. 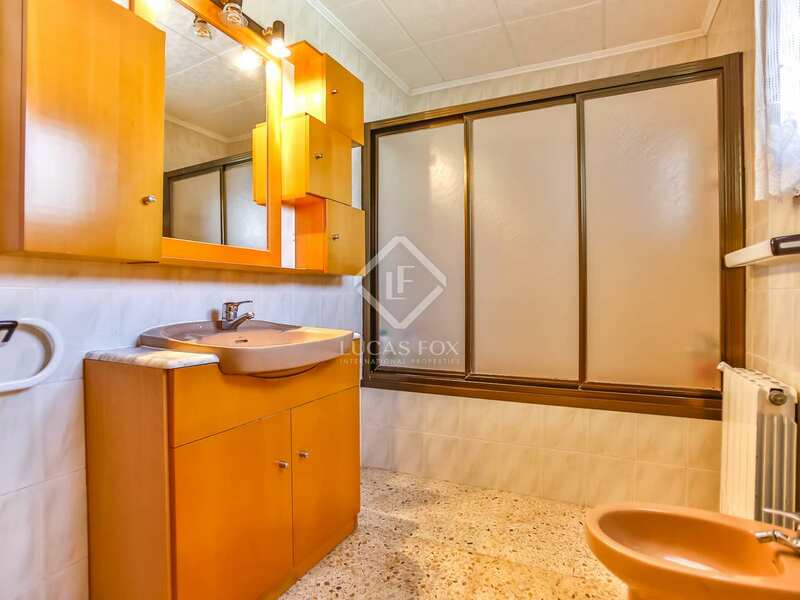 The first floor has 2 double bedrooms that share a further complete bathroom. 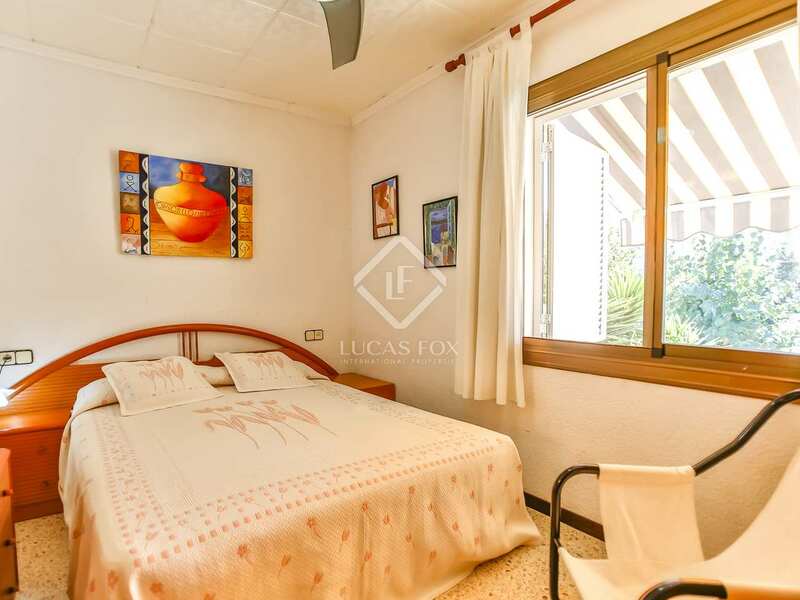 On the upper floor there is another double bedroom with a large balcony. 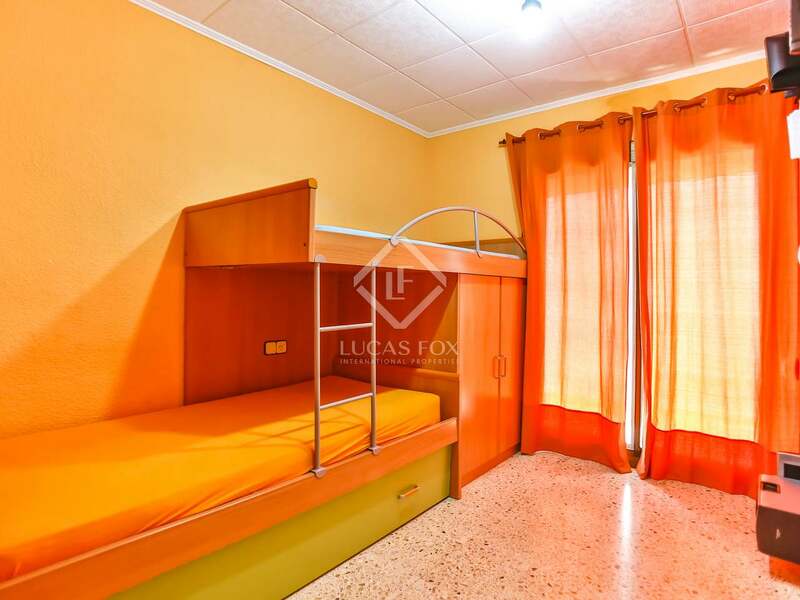 The basement houses a large room that can be used as a wardrobe or as a multipurpose room. 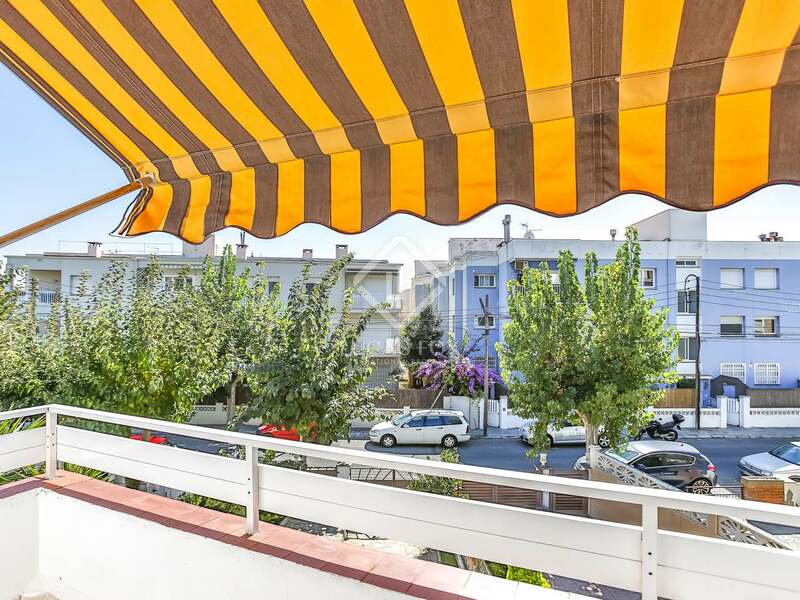 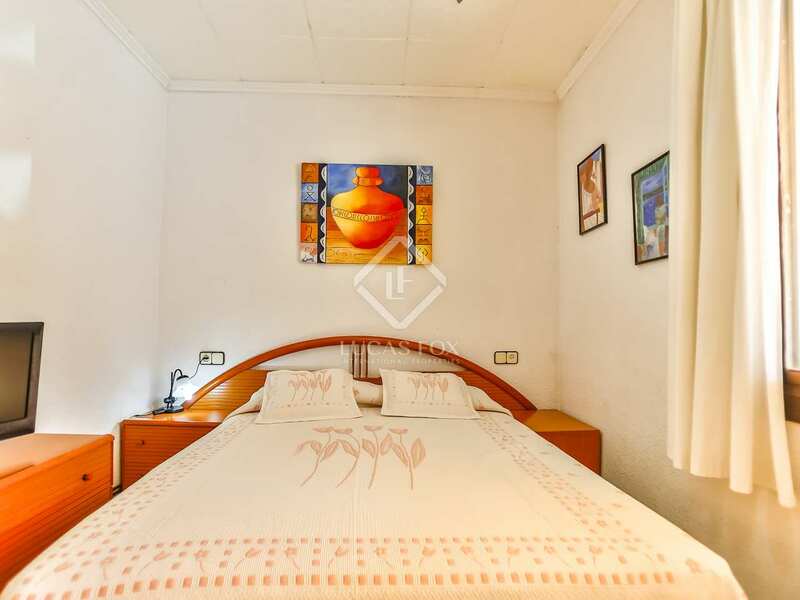 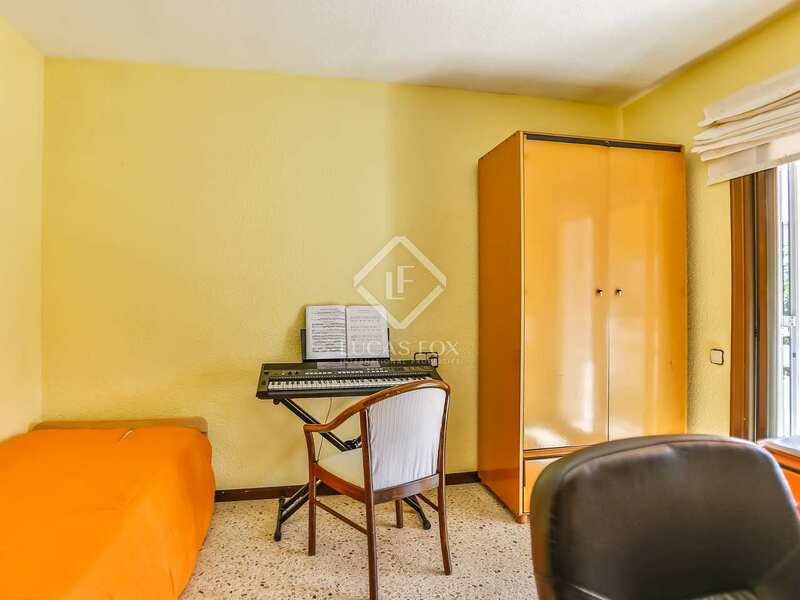 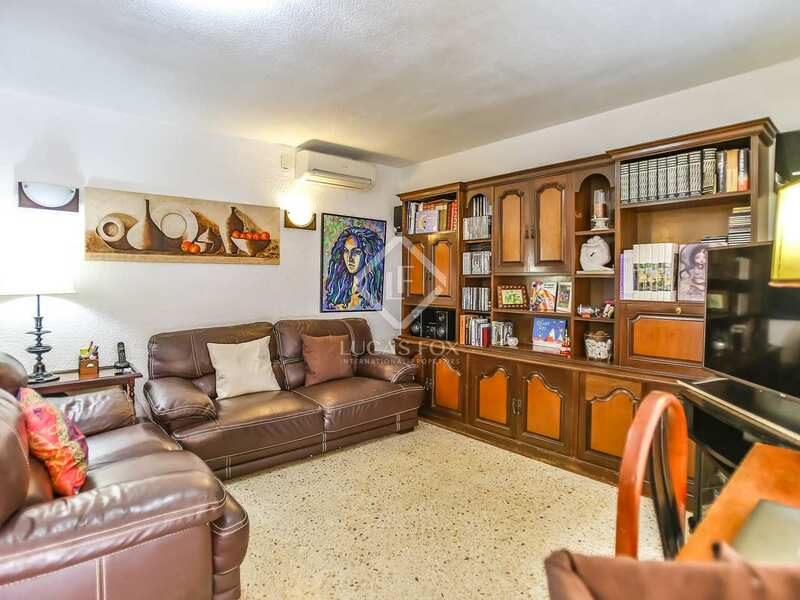 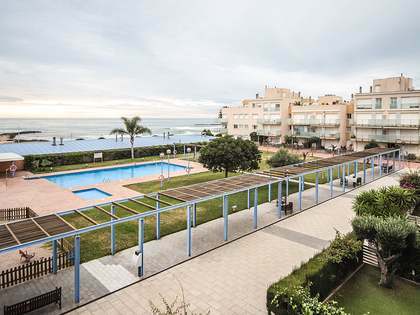 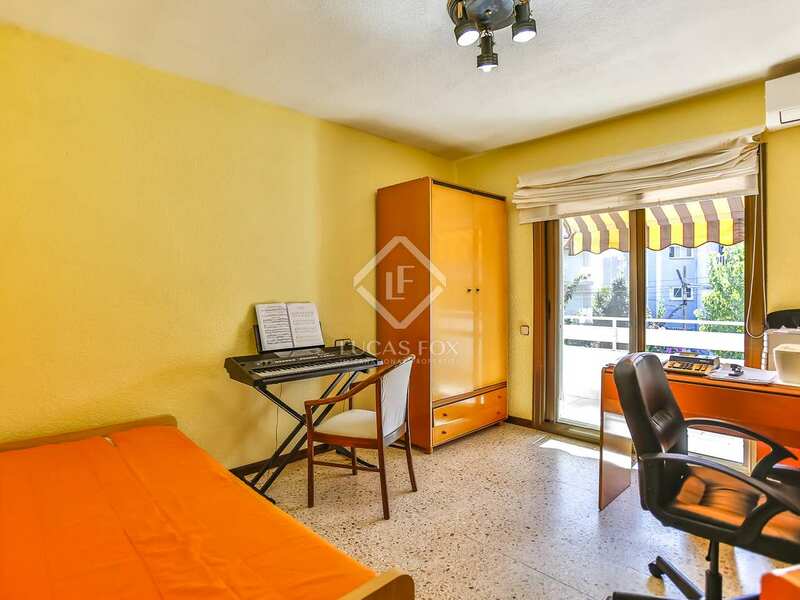 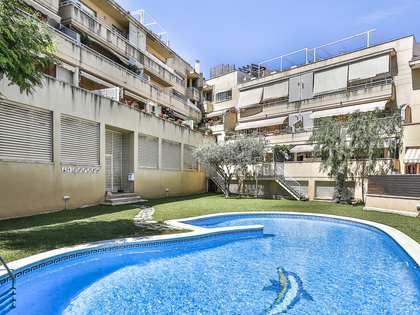 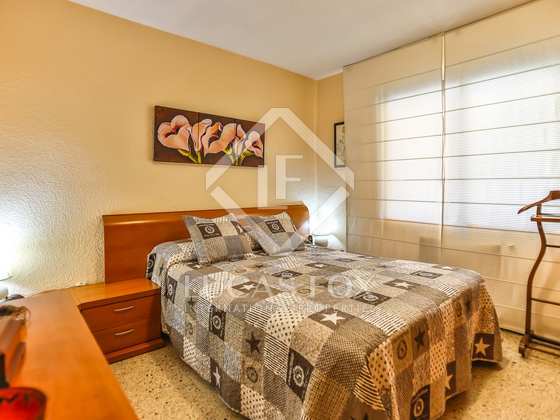 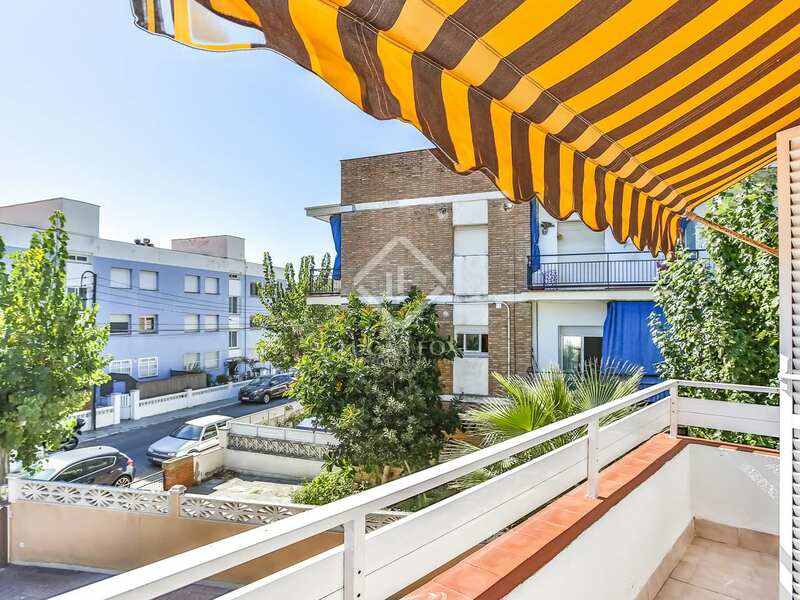 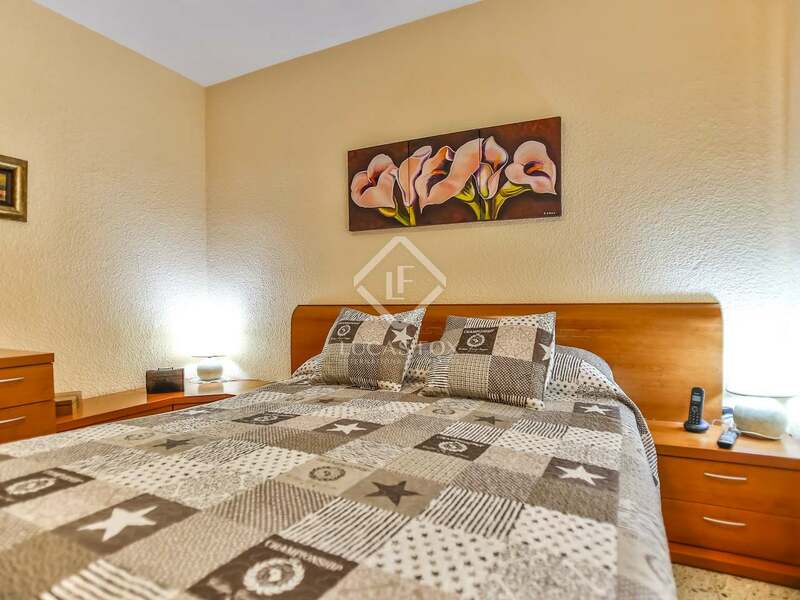 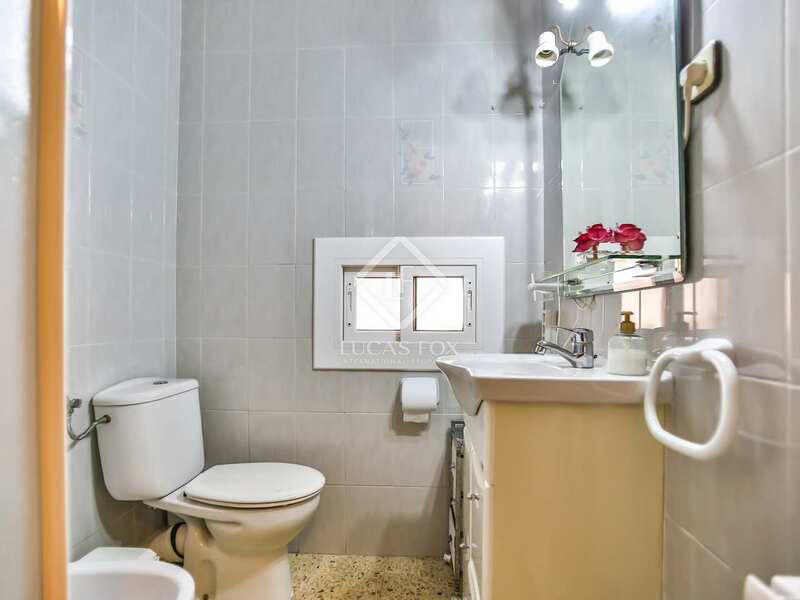 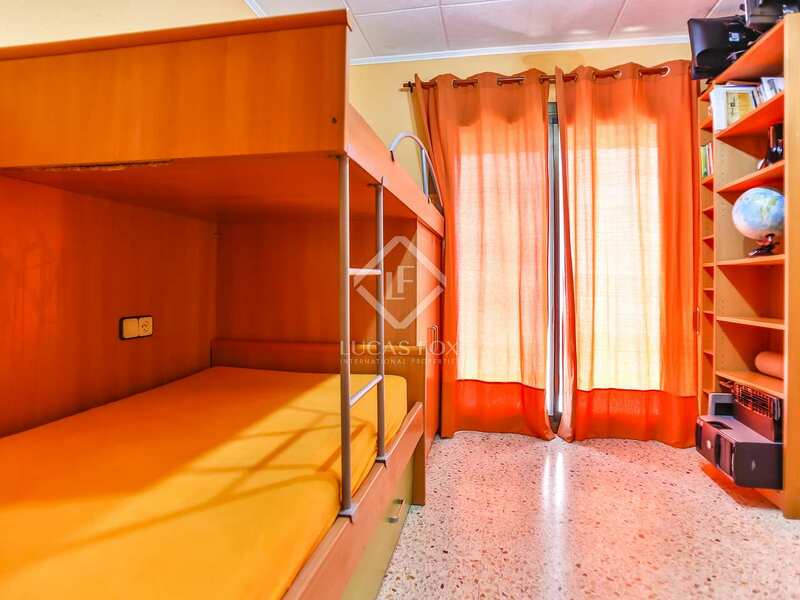 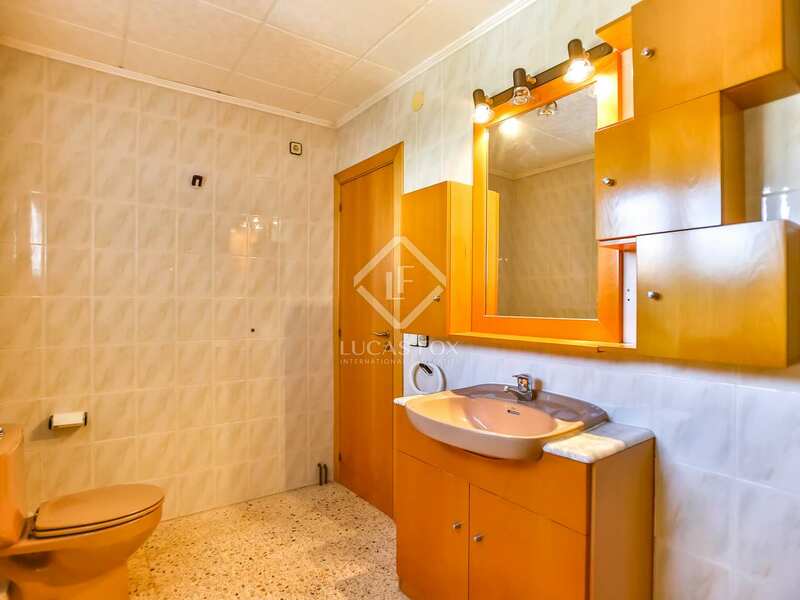 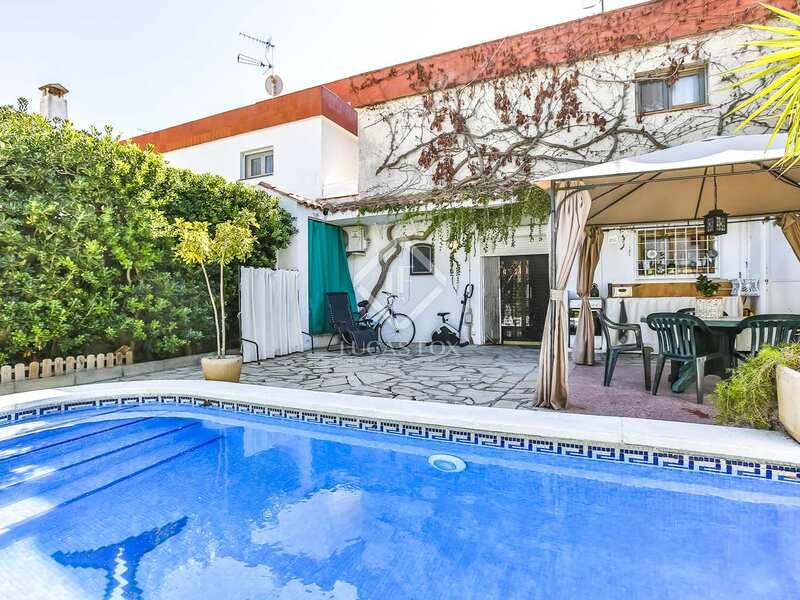 This property is ideal as a first or second residence and also for investors looking for a long-term or holiday rental.